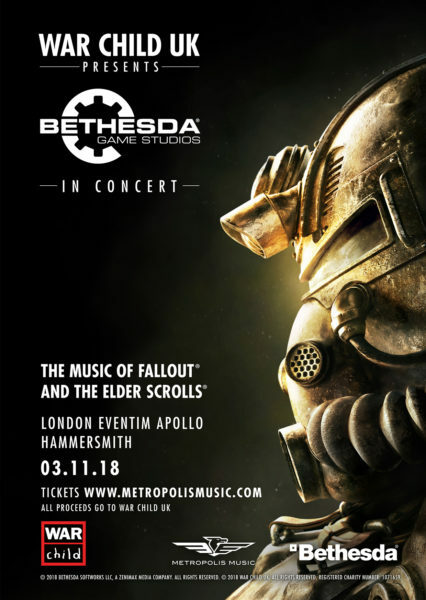 War Child UK and Bethesda Studios are bringing you Bethesda Game Studios in Concert on November 3rd at the London Eventim Apollo, Hammersmith. And we’re giving you the chance to win a pair of tickets to see this spectacular event. 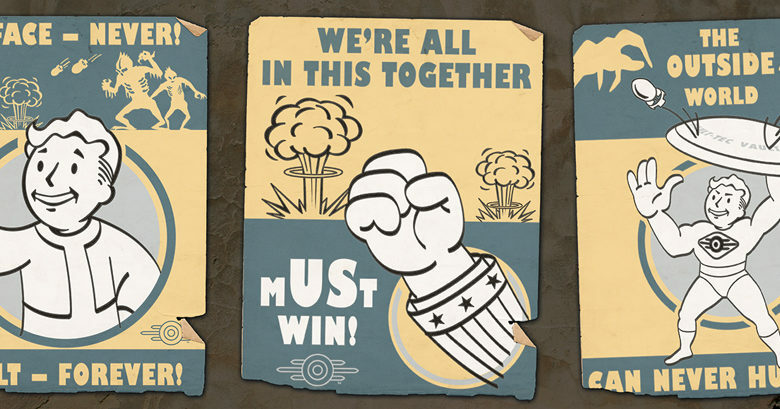 For your chance to win head over to our Twitter page.